It's a call for a nation-wide commitment to reconciliation. 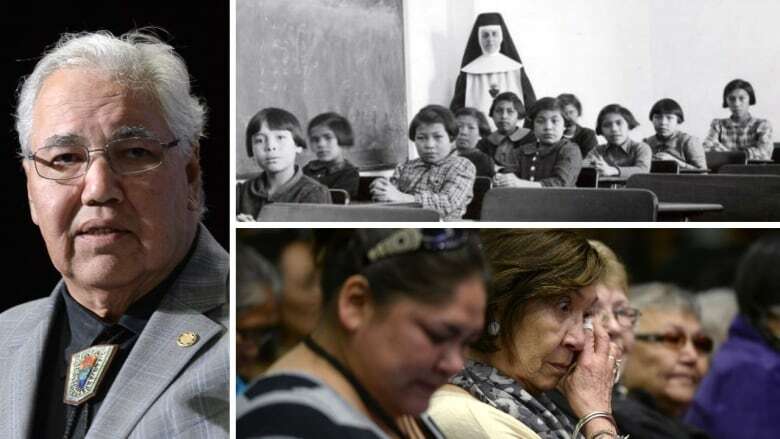 After six years of hearings and testimony, the Truth and Reconciliation Commission put forward 94 recommendations to address the "cultural genocide" of Aboriginal Peoples through Canada's residential school system. "All people in Canada must be clear, loud and united in expressing their heartfelt belief that reconciliation must happen in order for it to be effective," said Justice Murray Sinclair, chair of the Commission, in an Ottawa ceremony attended by politicians and residential school survivors. 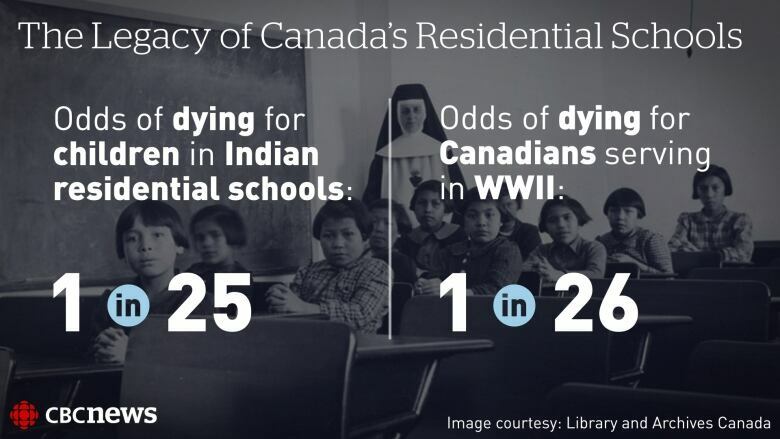 An estimated 6,000 children died at residential schools, but those deaths were only part of the legacy of that system. Generations of aboriginal children were taken from their families. Some were abused. Their pain was carried into their lives as adults, parents and grandparents. Many of those who died remain unidentified. 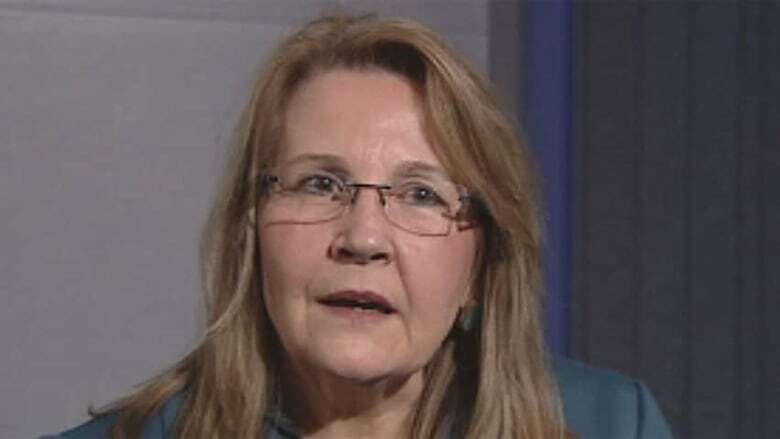 "A quarter of the time, the student's name was not recorded," said Marie Wilson, one of the Truth and Reconciliation commissioners. "For almost half of the students who died, the cause of death was not recorded. The indignity of this. The utter sadness of this. Can you imagine?" ​Sinclair, during a speech that received several standing ovations, called the residential school experience "one of the darkest, most troubling chapters in our collective history." He also called it "cultural genocide." "Those seeking or holding office must understand that reconciliation must be a priority from the highest to the most local levels of government," he said. "Our leaders must not fear this onus of reconciliation, the burden is not theirs to bear alone. Rather, reconciliation is a process that involves all parties in this new relationship." Following the report's summary release, Prime Minister Stephen Harper was questioned by both NDP and Liberal party leaders. He defended his government's aboriginal affairs record and said he wouldn't commit to any of the 94 recommendations until the full report is received. Twenty-five years ago, native leader Phil Fontaine revealed that he'd been abused in a residential school. Many saw his admission as a turning point, opening the door for others to come forward and to put Canada's shameful past with residential schools in the spotlight. That year he spoke with The Journal's Barbara Frum (also former As It Happens host), after he called for an inquiry into the residential school system. Fontaine would later go on to lead the Assembly of First Nations. There, he was instrumental in establishing the Indian Residential Schools Settlement, which led to the creation of the Truth and Reconciliation Commission. "Many more Canadians are aware of [the residential school] experience and are certainly aware of its tragic consequences," Fontaine tells As It Happens host Carol Off today. "Now we're faced with what to do about what we've learned. What the [Truth and Reconciliation Commission] report has given us is a way forward. It's provided us a road map on how we ought to go about addressing these major, major challenges." HEALTH: An acknowledgement that the current state of aboriginal health is a direct result of previous government policies and the implementation of health-care rights for aboriginal people. EDUCATION: The creation and funding for new aboriginal education legislation, which protects languages and cultures and closes the education gap for aboriginal people. JUSTICE: A commitment to eliminate the overrepresentation of aboriginal people in custody and in trouble with the law, along with the collection and publication of data on criminal victimization of aboriginal people. PUBLIC INQUIRY: The creation of a public inquiry into missing and murdered aboriginal women and girls. MONITORING: The creation of a national council for reconciliation, which would monitor and report on reconciliation progress, as well as the introduction of an annual State of Aboriginal Peoples report delivered by the prime minister. LANGUAGE: The government is asked to implement an Aboriginal Languages Act and appoint a language commissioner in order to preserve and promote it. COMMEMORATION: The creation of a statutory holiday to honour survivors, their families and communities – and to ensure "public commemoration of the history and legacy of residential schools remains a vital component of the reconciliation process." MEMORIALS: The report asks for funding for memorials, community events and museums, including a museum reconciliation commemoration program, to be launched in time for Canada's 150th anniversary in 2017.